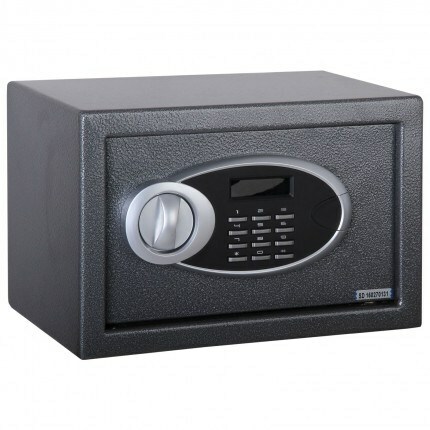 The Phoenix Rhea SS0101E is an Auditable Electronic Digital Security Safe with a LCD Display that allows you to view the date and time of the last 45 openings. This audit control is a great asset to business owners who are able to view this information via their own personal master code. 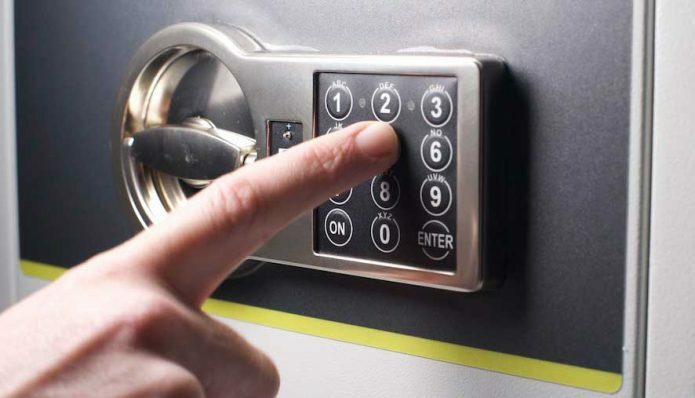 Offering a wide range of features that should be a requirement for any hotel safe - programmable user codes, master codes. 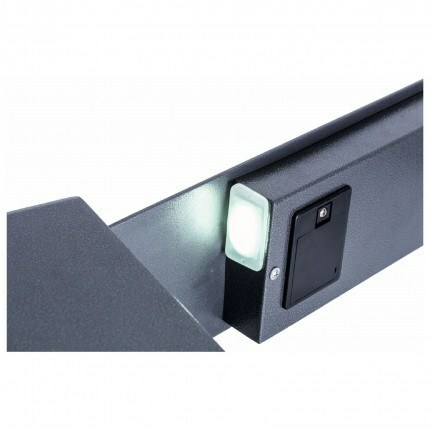 LCD display that shows time, date and lock status. 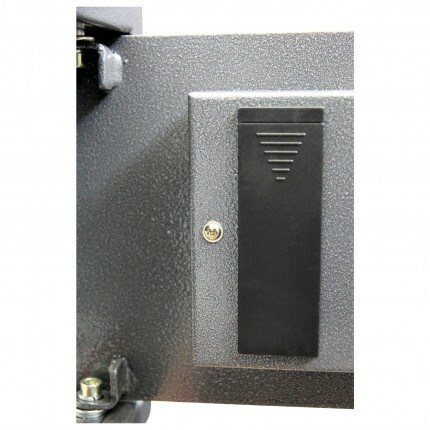 The Phoenix Rhea SS0101E security safe also has an LED internal light and is supplied with 2 radial pin tmbler override keys. it is also ready for floor & wall mounting (Bolts supplied). 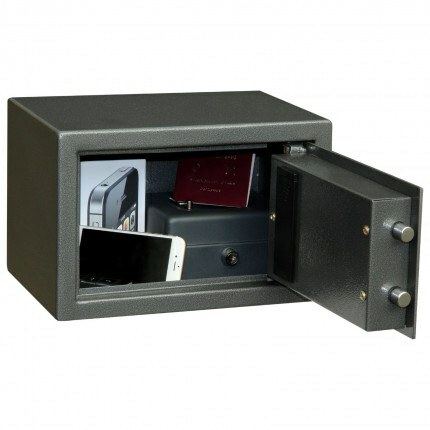 The safe was what was specified and large enough for documents, etc.\nWould recommend to friends. 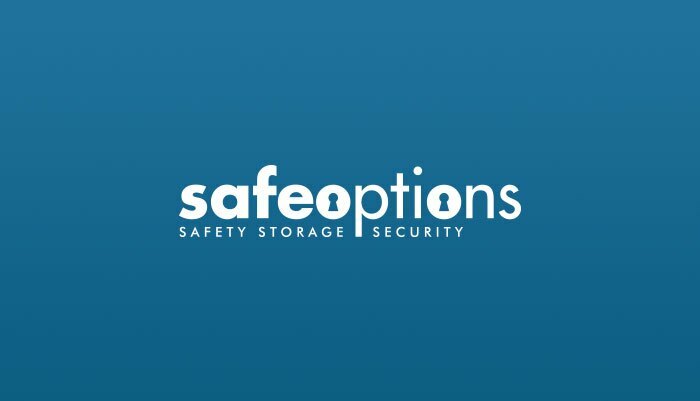 Can a time be set so that the safe can not be opened until a specified time ? 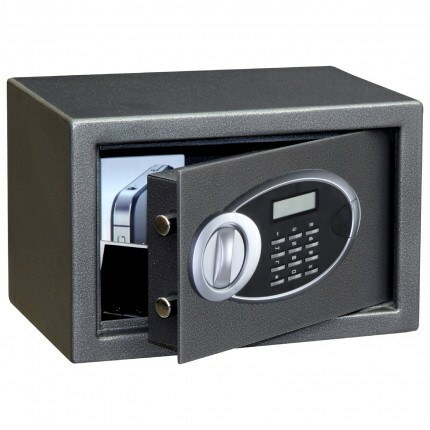 This lock functionality is called 'time lock' and it is only available on advanced digital locks. 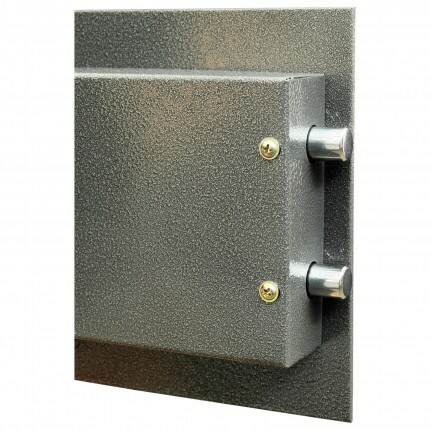 These types of lock are only available on higher security safes I'm afraid, such as the Phoenix Venus HS0641E - Please Note. 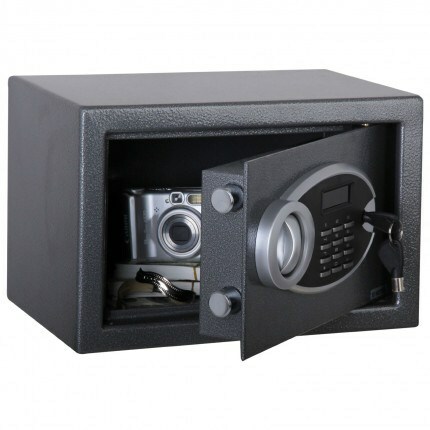 the standard digital lock on this safe does not have 'time lock' but we can offer the alternative lock on this safe by upgrading the lock. 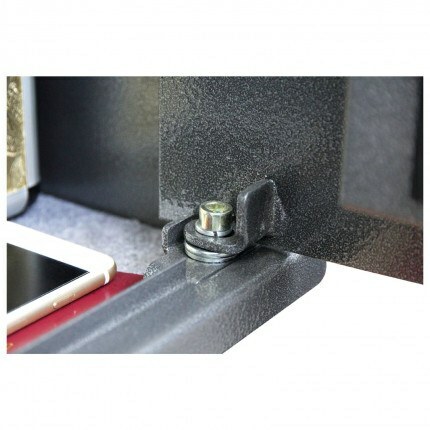 See the available lock options shown for this.